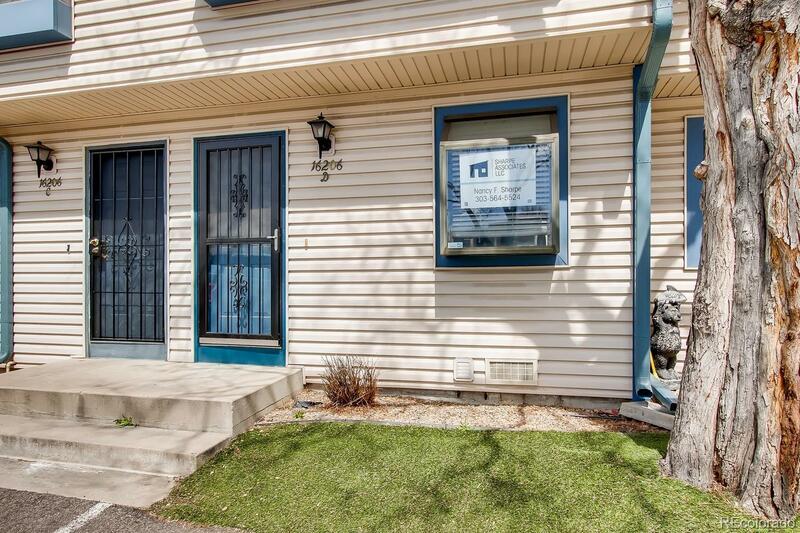 Absolutely charming and clean 2 story townhouse! Makes for easy living, easy access to your car or to the bus, beautiful counter tops, newer appliances, private fenced yard with deck. Deck to be repainted and yard to be barked next week.